Hi, I’m Andrew Tadner from Husqvarna Construction Products and I’ll like to talk to you today about the K970 Demolition Saw. This saw has a 16-inch blade, which will give you 150mm depth of cut. The machine comes with wheels to make it easy to use, more comfortable and safer. 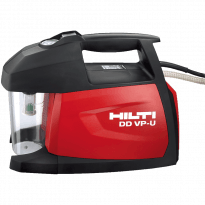 Typical applications for this tool are short cuts through paths, footpaths, quick application, quick entry into concrete for electrical services or plumbing applications. For more information on this tool, please visit the Kennards Hire website. Or for technical support or technical information, please visit Husqvarna Construction Products. 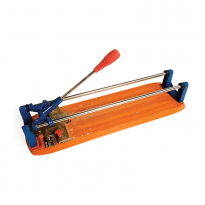 A manual, ceramic glazed tile cutter featuring a guide for straight or angle cuts. After scoring, pressure is exerted from a hinged bar. Professional and precision tile saws cater for the entire range of floor, wall and garden tiles, slate and pavers.